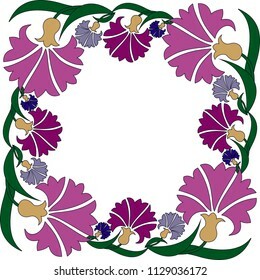 The frame integrates with what you place in it and is called with it. 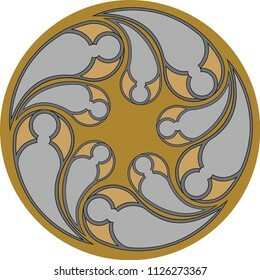 This frame is vector, and a small section is added. Gothic rose, architectural window design. 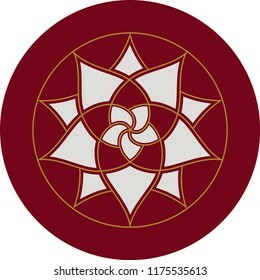 Mirror, stained glass, symbol, icon, gift card, frame, wall decoration can be used. Vector drawing, size and colors may vary. 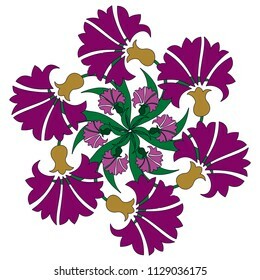 A vector work consisting of tulip and arnation. 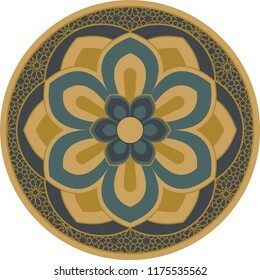 It can be used as wall decoration, ceramic plate motif, picture frame, symbol, icon or gift card. 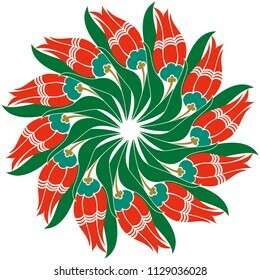 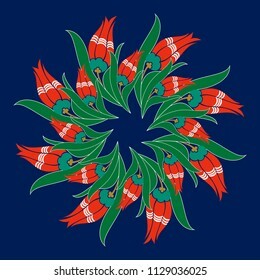 A vector work consisting of tulip patterns. 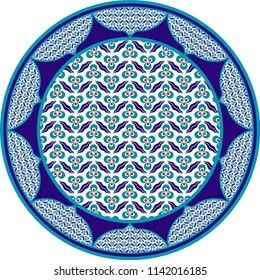 It can be used as wall decoration, ceramic plate motif, picture frame, symbol, icon or gift card. 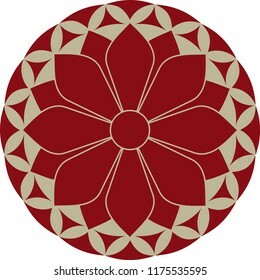 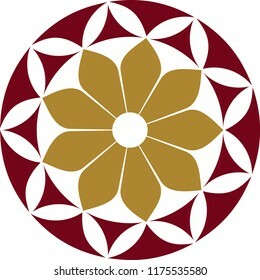 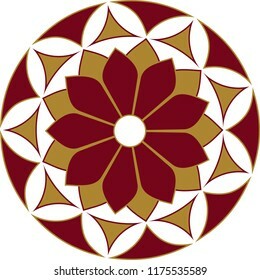 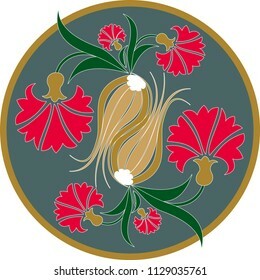 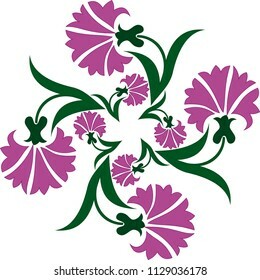 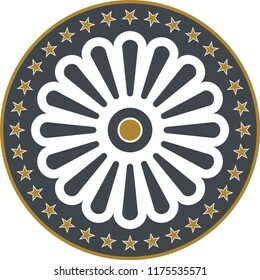 A vector work consisting of carnations patterns. 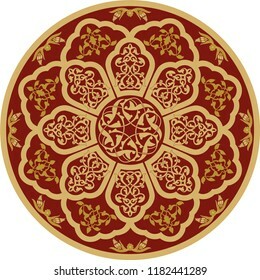 It can be used as wall decoration, ceramic plate motif, picture frame, symbol, icon or gift card. 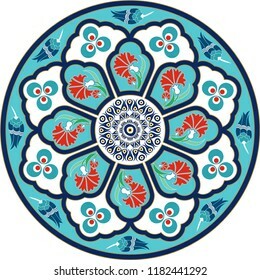 Ottoman Tile and Tezhip motifs are very similar to each other. 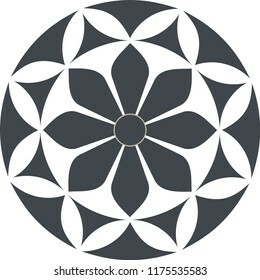 It is used for ceramic and tile plate motif, wall panel, table, icon. Vector drawing for ceramic plate. It is mostly prepared with Blue, Red and White colors. 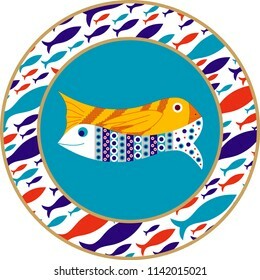 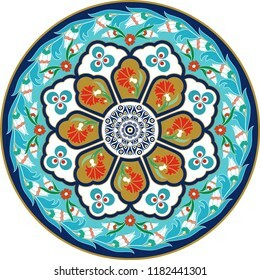 It is used as wall decoration, dinner plate, ceramic and tile motif, gift card. Vector drawing for ceramic plate. 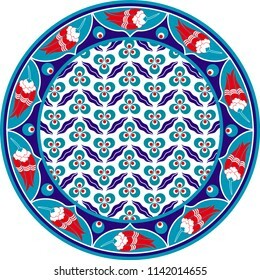 It is mostly prepared with Blue, Red and White colors. 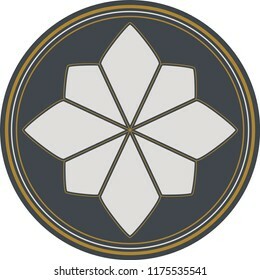 Cintemani. 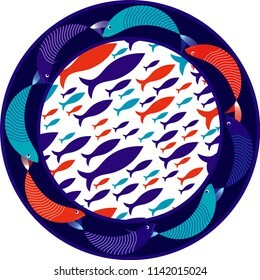 It is used as wall decoration, dinner plate, ceramic and tile motif, gift card. 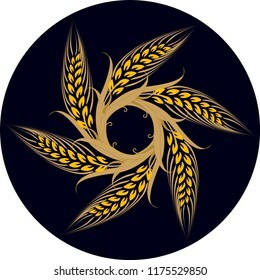 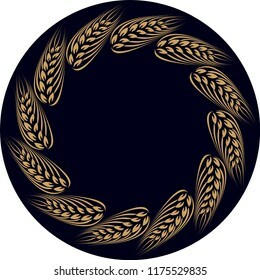 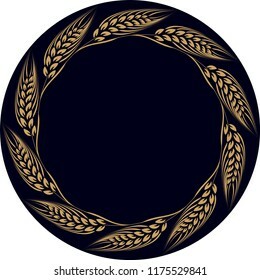 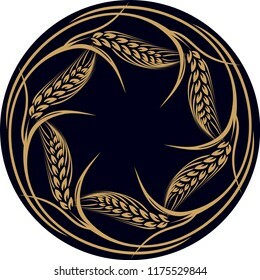 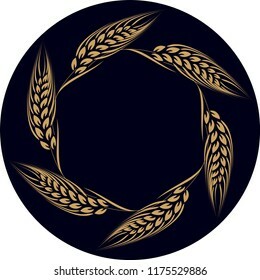 Vector drawing with wheat spike pattern. 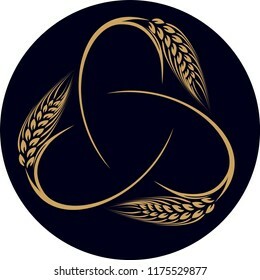 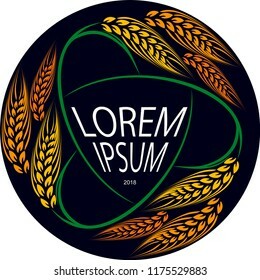 It can be used as a poster, logo, emblem, icon, avatar, wall decoration, wall table, design related to agricultural activity. 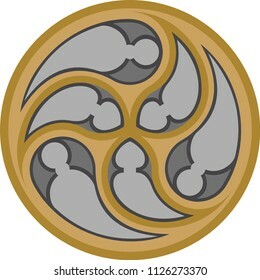 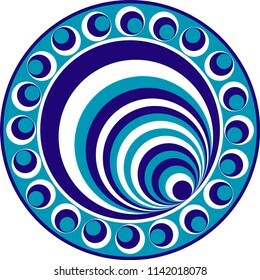 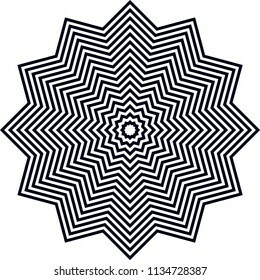 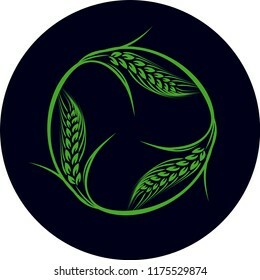 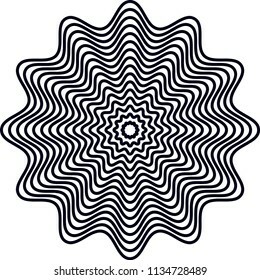 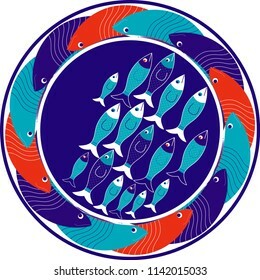 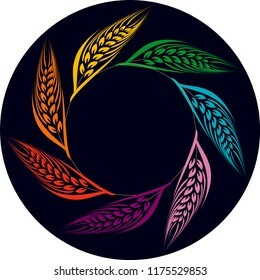 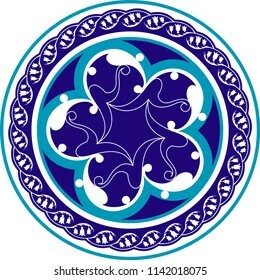 Circular ethnic pattern vector drawing. Poster, logo, emblem, icon, avatar, wall decoration, wall table, roger cover design, artistic events can be used as a pattern. Circular ethnic pattern vector drawing. 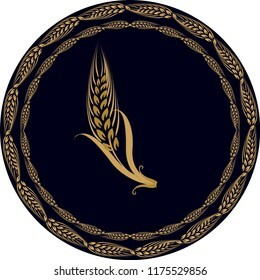 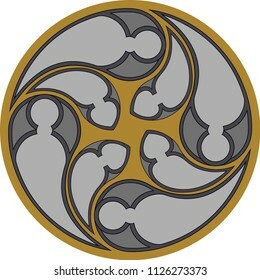 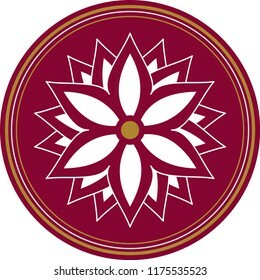 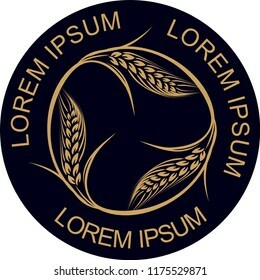 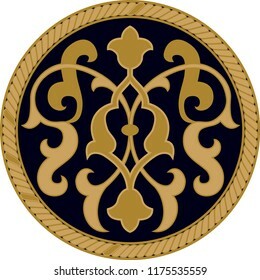 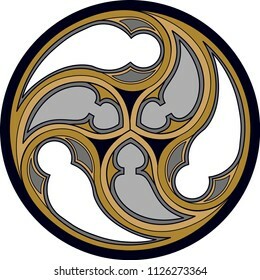 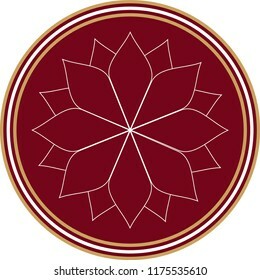 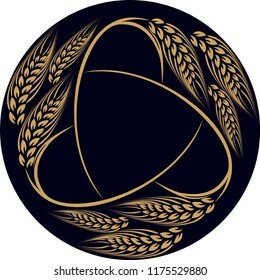 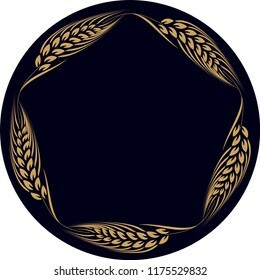 Poster, logo, emblem, icon, avatar, wall decoration, wall table, jewelry design, artistic events can be used as a pattern. Pliska. 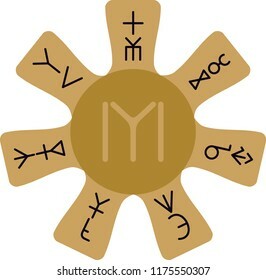 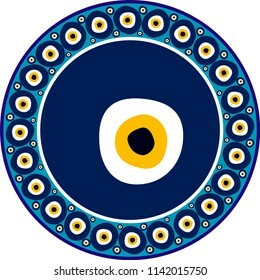 A symbol of the historical Turkish Kayı line, the Bulgarian figure of our time. 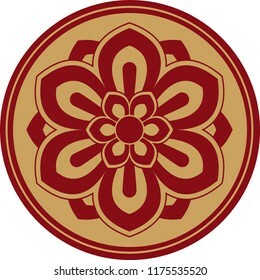 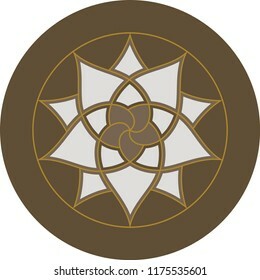 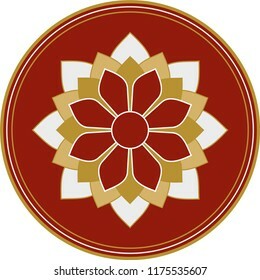 It can be used as symbol in ethnic events like logo, tattoo, emblem, jewelry figure. 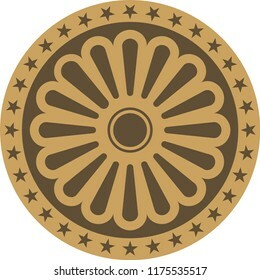 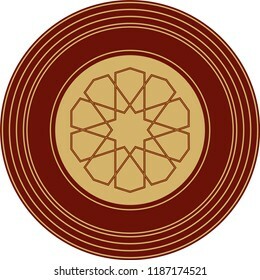 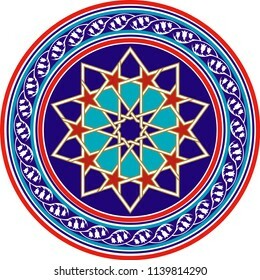 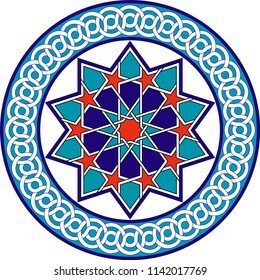 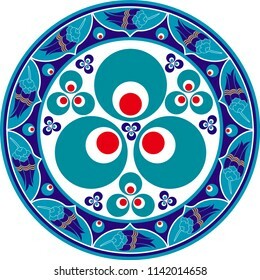 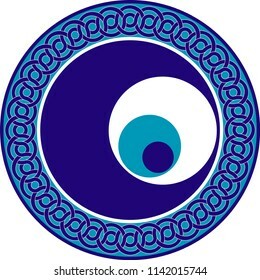 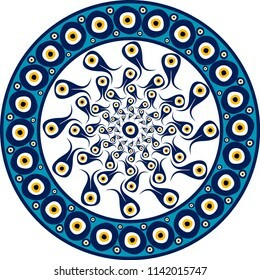 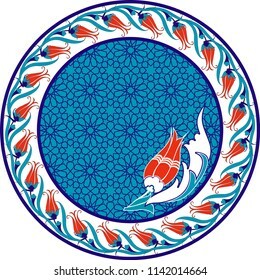 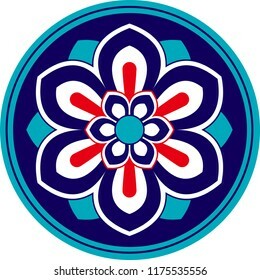 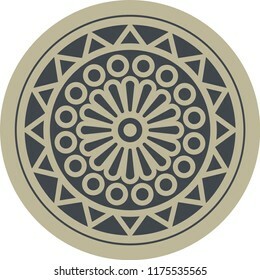 ottoman circular ethnic pattern vector drawing. 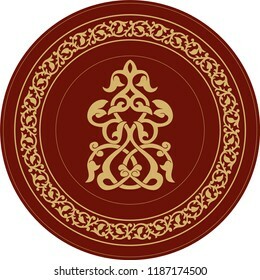 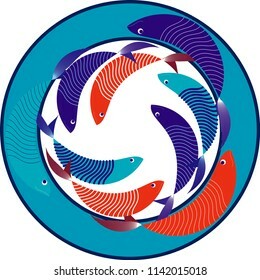 Poster, logo, emblem, icon, avatar, wall decoration, table design, artistic events can be used as a pattern.